For most of us, the turntable is nothing more than a DJ’s tool. It’s this… thing that plays vinyls, and makes ‘scratching’ noises that sounds pretty cool when laid over the tracks we’ve come to know and love. But the humble turntable is more than that. It has a rich history that goes way back to the 1940s, when experimental composers began sampling and creating music produced entirely with the turntable. It gave rise to a whole new genre of sound, showcased a different set of artistic abilities and a new culture that while niche, is still very much alive today. You probably also didn’t know that in the early aughts, there was actually a –though small- turntablism scene in Singapore. 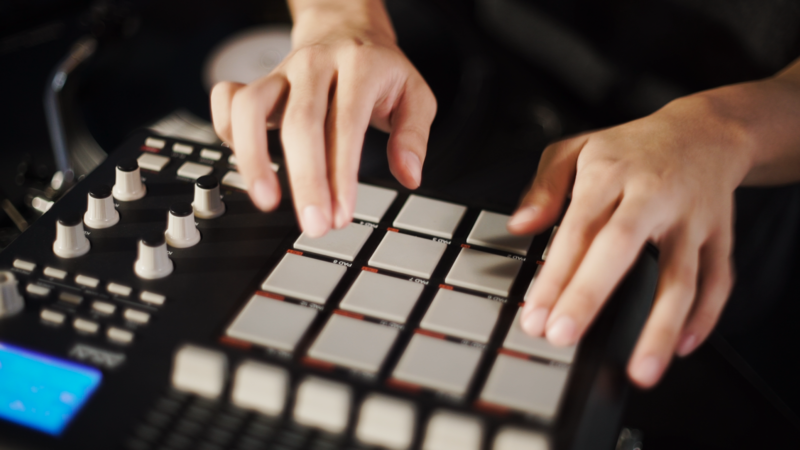 Between 2000-2007, the popularity of turntablism grew alongside that of hip hop music. One would be able to head to Far East Plaza to check out the hip hop shows they’d put on in collaboration with turntablists and B-Boys (breakdancers), and until 2010, Singapore even held annual DMC Championship battles. These days, with the rise of EDM culture, you’d be hard pressed to find a local DJ who is also a turntablist. 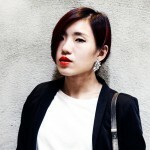 Zouk’s resident DJ, Zushan is of the opinion that turntablism is dying out because “most aspiring DJs want to be the next Hardwell or Calvin Harris”, and as technology advances and allows for a different expression of creativity, “they dive into production instead [of turntablism]”. 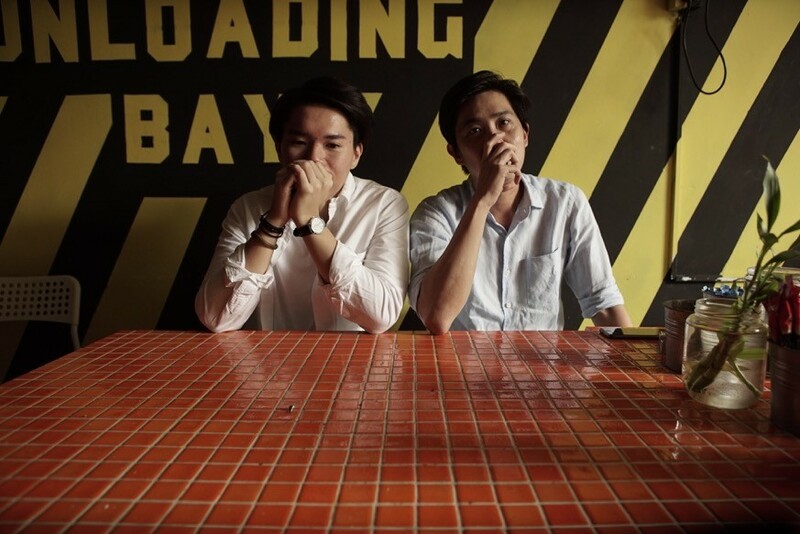 Enter Toke and Jason of Mongrel Magazine, men on a mission to raise awareness about this dying culture and art form. 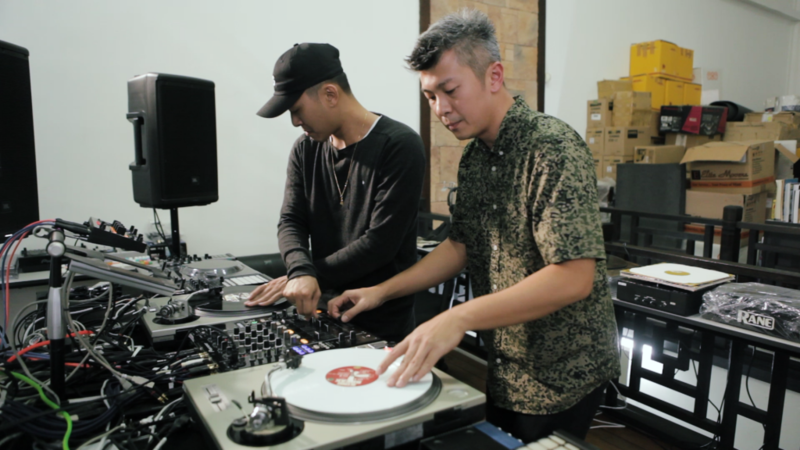 Their 3-part video series published on Facebook, entitled “Conversations on Turntablism”, explores the evolution of turntablism in Singapore through interviews with 3 different “generations” of scratch DJs. Featuring nightlife heavyweights like Ko Flow, Rough and Inquisitive, their project has received incredible support from the music community. We sit down with Toke to find out a little more. Hey Toke! So we’ve seen your videos getting shared on social media left, right and center. Tell us a little more about it. We wanted to have conversations on turntablism in Singapore (hence the name) because frankly, there’s just too little of it! But we’re not setting out to create a definitive guide or introduction to this art form – there’s already countless out there. We wanted to learn a little more about [the DJ’s] perspective of what it’s been like being part of this community over the years. 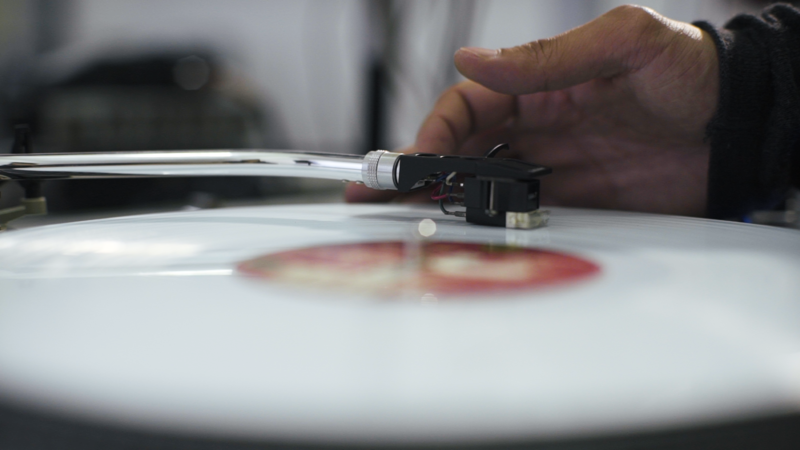 The project features 3 videos and they take the viewer through a “timeline” of the beginnings of the turntablism scene in Singapore to its current state. 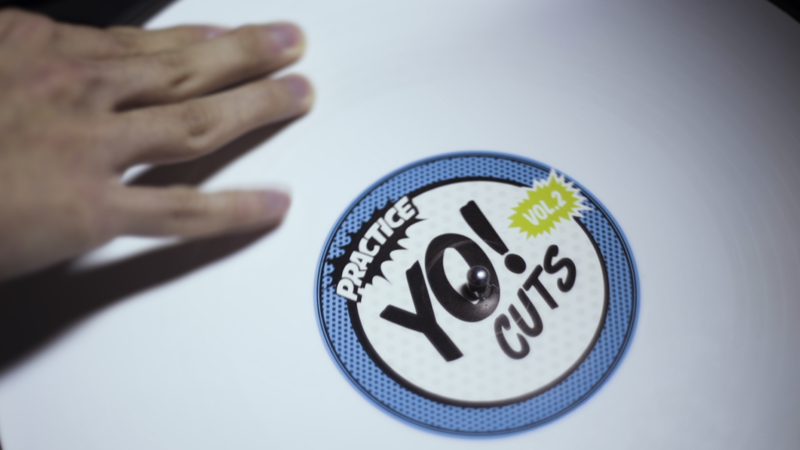 The first video explores the early days of turntablism and gives the viewer an idea of what it’s all about. 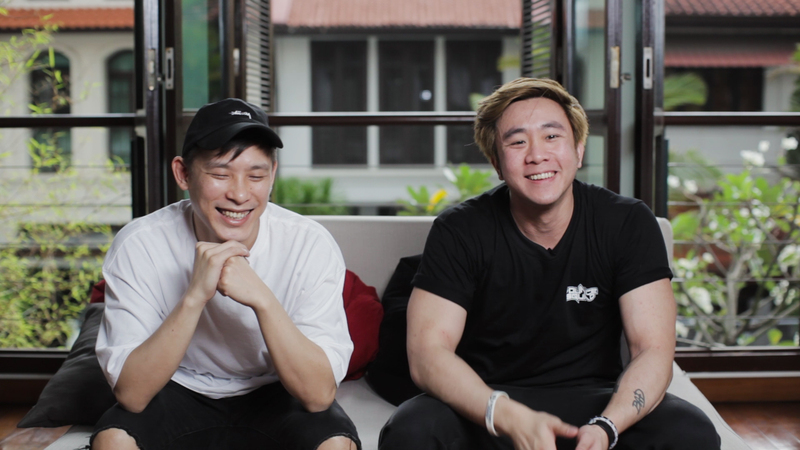 We invited scratch pioneers Ko Flow and Rough (both DMC Singapore champions) to chat with us a little on this. The second episode, entitled “The Shift” explores turntablism’s transition from analog (vinyls) to digital, and the changes that came along with it. In this video we feature Singapore’s last DMC champion, Ghetto, and Inquisitive, who held the title from 2006-2008. 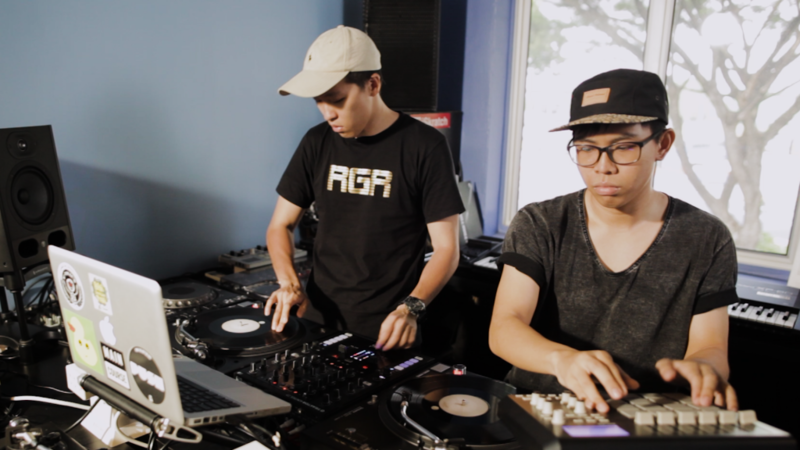 The final episode sheds light on the current state of the turntablism scene in Singapore. Head to our Facebook page to check it out! What inspired you to start this project? We’re assuming you weren’t commissioned to do this. What pushed me was the lack of exposure for turntablism in Singapore. 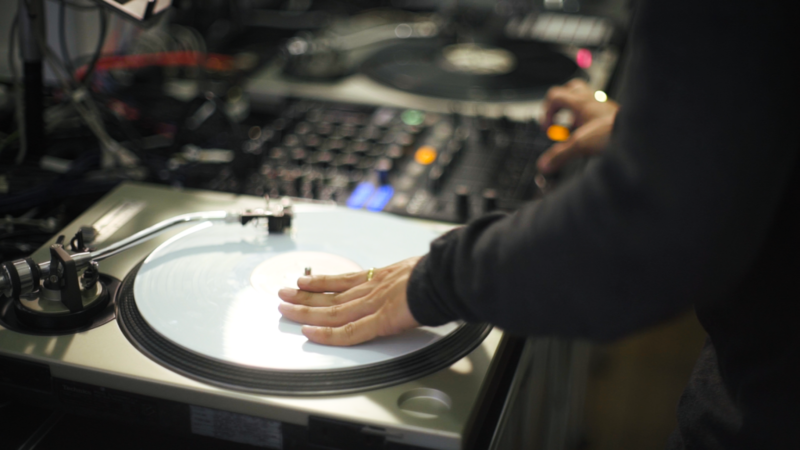 As it stands, turntablism isn’t a well-covered topic, especially seeing how it’s vastly overshadowed by other facets of DJ-ing, like mixing or producing. I was disappointed by the art form’s underrepresentation, because it’s something with not only an illustrious history, but a vibrant and passionate community too. So we wanted to increase “talk” about turntablism by sharing stories and experiences of Singaporean turntablists through the years, and in turn, getting a taste of what it’s all about from their perspectives. Who else is behind this project? Mongrel [Magazine]’s run by a really small team – it’s just myself and my partner, Jason. We also collaborate with Alice, a production agency on our video content, so we’re lucky enough to have access to their resources and be able to work alongside their team. Shout out to Valentine Music Centre, The Big House – DJ Academy/Artiste Management and E-TracX (and all the DJs featured of course) for being part of this! How did you determine which DJs were suitable for each chapter? I looked towards the pinnacle of all things turntablism: the DMC Championships. Sadly, its run here ended in 2010, but I dug into Singapore’s history of champions and found a trove of names who were more than worthy to have a story in their own rights – but I wanted something more than that. I wanted the series to be able to bring out turntablism’s attitude and personality. I paired the DJs within their respective time periods who were not only competitors, but close friends as well. This way, we’d be able to get a glimpse into the camaraderie and passion shared by members of turntablism’s community. To be completely honest, I really didn’t expect the support this series has picked up. When I started this, I thought if there was even one person who felt inspired by this, then my job would’ve been accomplished – but to see the messages people left, how it has inspired them, how they shared their personal stories and just how much they enjoyed it… it’s been really amazing. Any plans to take this project further? We actually have something pretty crazy planned, and I’d love to share it but I can’t because it’s still in the works… sorry! Finally, after interviewing all the DJs, do you think there’s still a place for turntablism in Singapore? Images and videos by Mongrel Magazine.